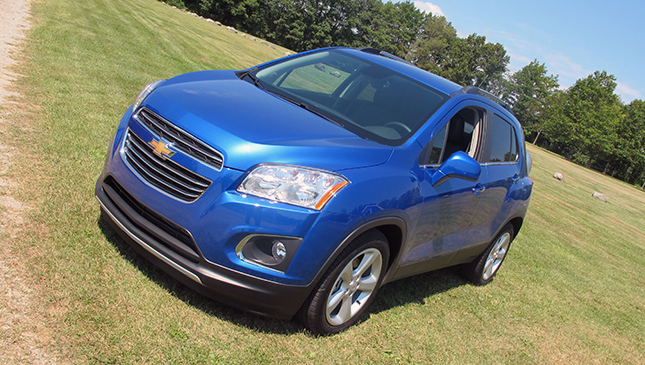 General Motors International brought us to Michigan to test-drive the soon-to-be-launched Chevrolet Trax. You will recall that The Covenant Car Company Inc. displayed the Trax at this year's Manila International Auto Show back in April to sort of test market reception. The good news is that the small crossover SUV is indeed coming to our shores (a separate story will be published about this), but for now we want to share with you an amusing bit of information we discovered about the vehicle. TCCCI marketing director Lyn Buena told TopGear.com.ph that the Trax's blue paint job is officially called "Boracay Blue." Yep, you read that right: An internationally recognized car color is named after our very own tourist-heavy island. Buena added that her office had not initiated nor requested for said color name. 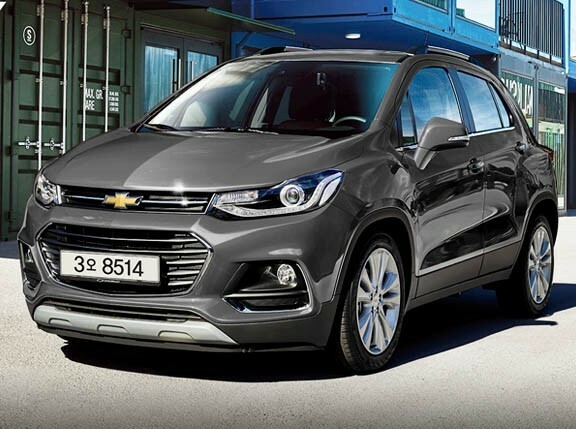 Our guess is that a couple of Chevrolet's designers had been to Boracay and liked it so much they just had to honor the place with a slot in the Trax's color palette. The hue's color code is WA895T/GQM. Well, as motoring journalists, we've come across the most interesting color names for cars: Nighthawk Black, Taffeta White, Passion Orange. We say we like the sound of Boracay Blue the best. 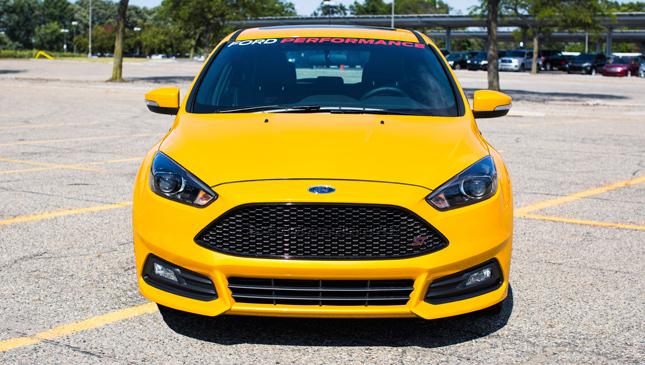 More power for the Ford Focus ST? Why not?